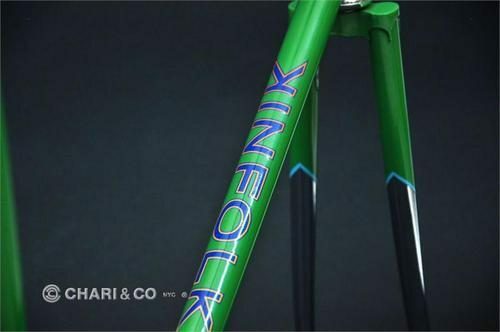 One might think it’s difficult to order a Kinfolk custom frame. Maybe the wait time scares you off. At any rate, Chari & Co just got in this beauty and all you gotta do is walk in and pick it up. No wait time, no custom fit. If the frame’s your size, it’s that easy!